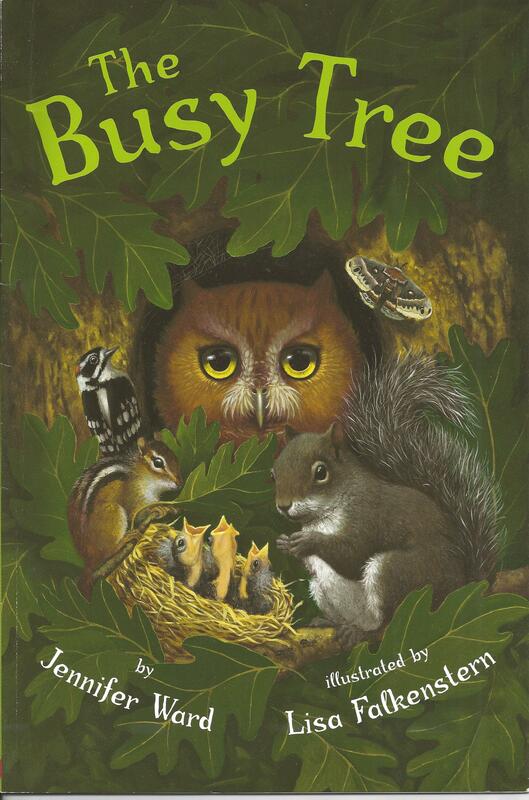 It is time once again to comb the bookshelves for your go-to picture books. Since this is my third year, I was clueless as to what books to highlight. 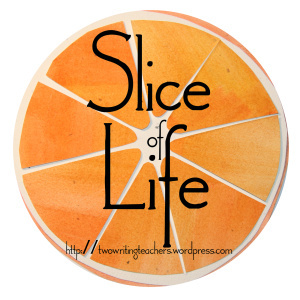 I approached my shelves wondering what could be my focus for this year? In the past, I’ve shared the books that I just love and have to use, but this year something different happened as I began pulling books. 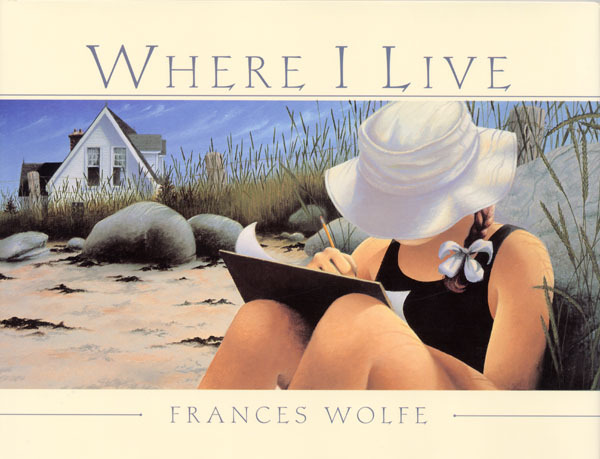 I discovered that each book sparked a writing idea for me. Hence my theme was born. It may be the topic or perhaps the structure that sparks an idea. I hope you will discover something that sparks an idea for you. 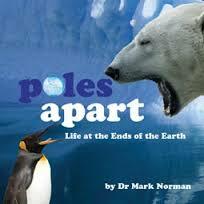 The books are listed in alphabetical order by author. 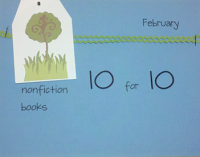 First up is A Is for Apple Musk Ox by Erin Cabatingan. 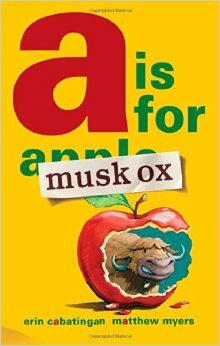 The zebra is writing an alphabet book but musk ox has perfectly good reasons why each letter is for musk ox. Sample: “Gg is for goose musk ox. Because musk oxen eat grass. And live in Greenland.” This book has great vocabulary and more facts about musk oxen than you ever thought you might need to know. 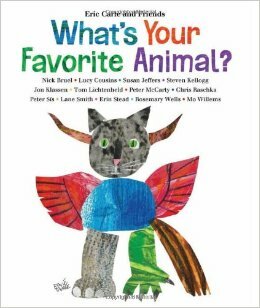 What’s Your Favorite Animal? 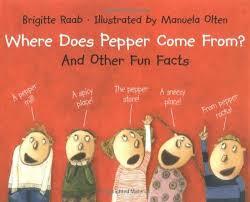 by Eric Carle and Friends would be perfect for developing opinion writing. Fourteen illustrators draw their favorite animal and explain why. Did you know that Jon Klassen’s favorite animal is a duck? He likes to watch them walk around. 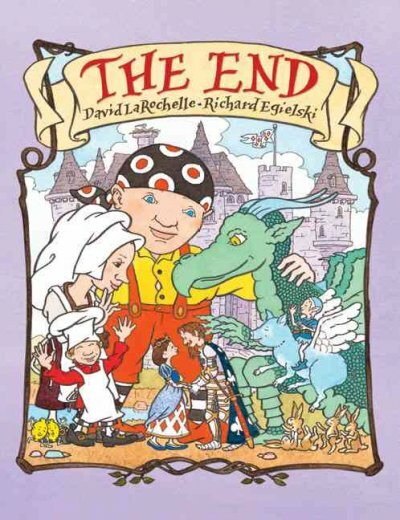 The End by David LaRochelle really takes cause and effect to the extreme. Sample: “The knight fell in love with the princess because . . . she poured a big bowl of lemonade on top of his head. 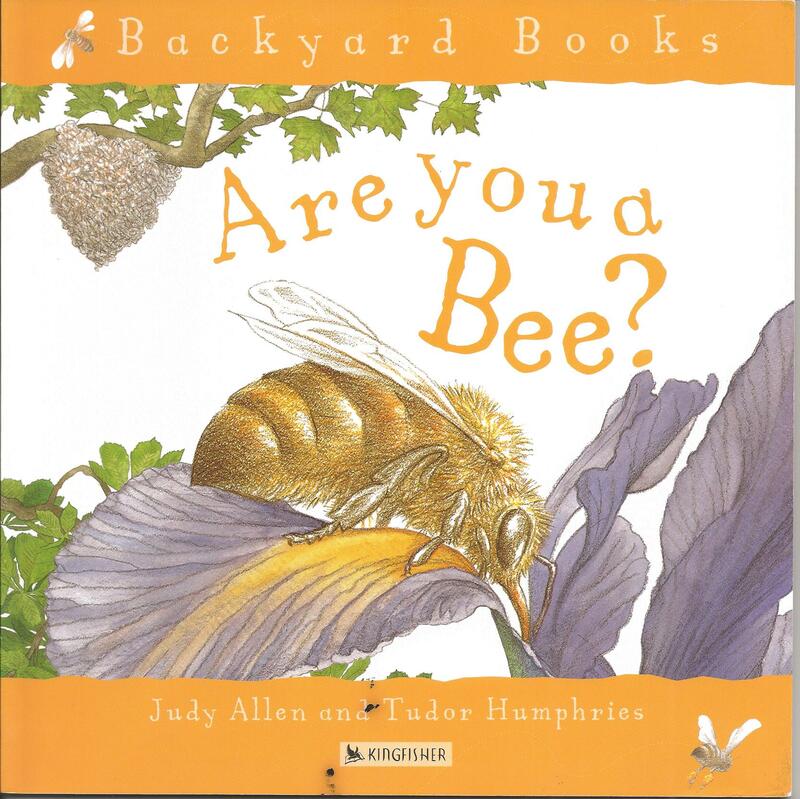 She poured a bowl of lemonade on top of his head because . . .” If you want to know the answer to that, you will need to find this book. 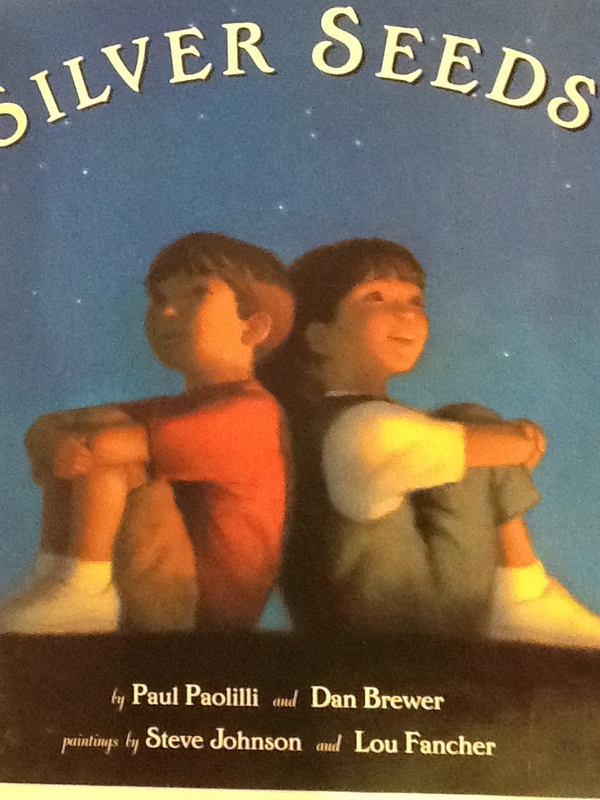 Together by George Ella Lyon is a beautiful poem about a special friendship. The rhyming couplets and repeating refrain are worthy of multiple readings. Sample: “Let’s put our heads together and dream the same dream.” Isn’t that what we want our students to do? 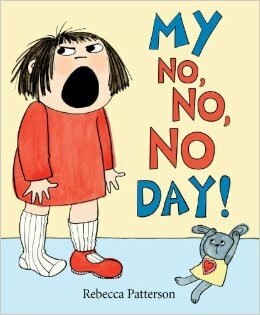 My No, No, No Day! by Rebecca Patterson is a situation that almost everyone can relate to. Bella’s day begins badly and it continues its downward spiral all day. Sample: “Yesterday I woke up and Bob was crawling round MY ROOM licking MY JEWELRY. . .” Now that’s the start of a terrible day! 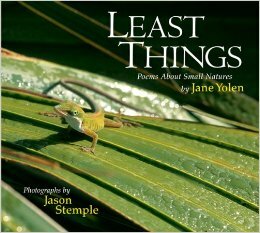 Least Things, Poems About Small Natures by Jane Yolen makes you stop and notice nature. 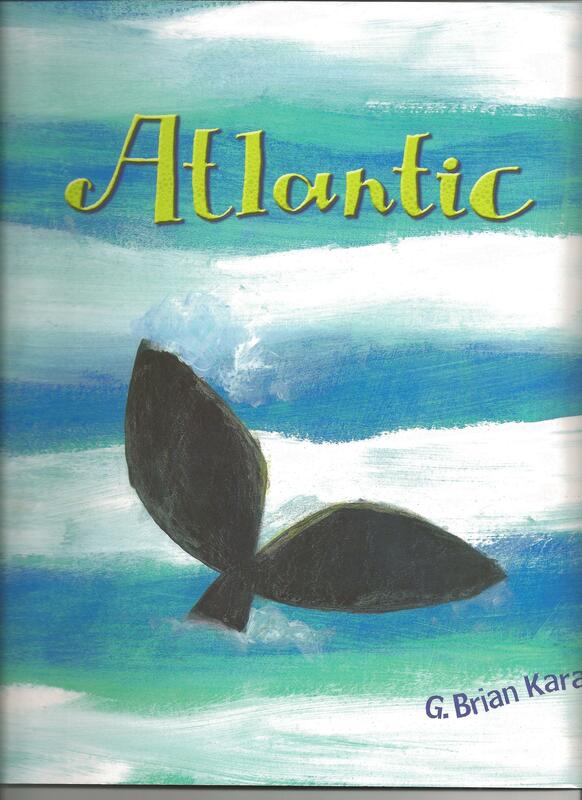 Yolen has used the format of haiku to bring each creature to life, then she gives additional facts in a sidebar. Her son was the photographer for each. Can you guess what the animal is from this haiku? 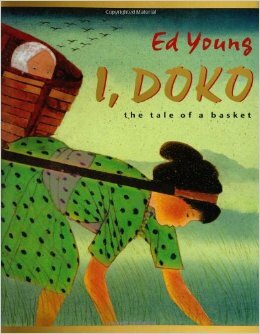 I, Doko the tale of a basket by Ed Young allows us to experience a lifetime and a lesson from the point of view of a basket. Students could take on the voice of an inanimate object as it observes their life. 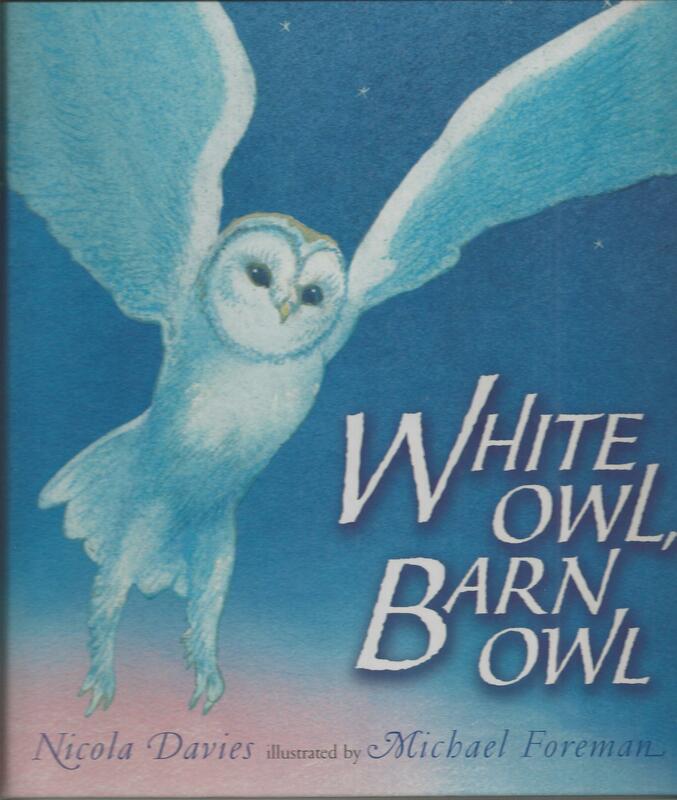 I hope these titles and bits from the books sparked your interest. Thanks to Cathy Mere (Refine and Reflect: Building a Learning Community) and Mandy Robeck (Enjoy and Embrace Learning) for creating this special day in August. 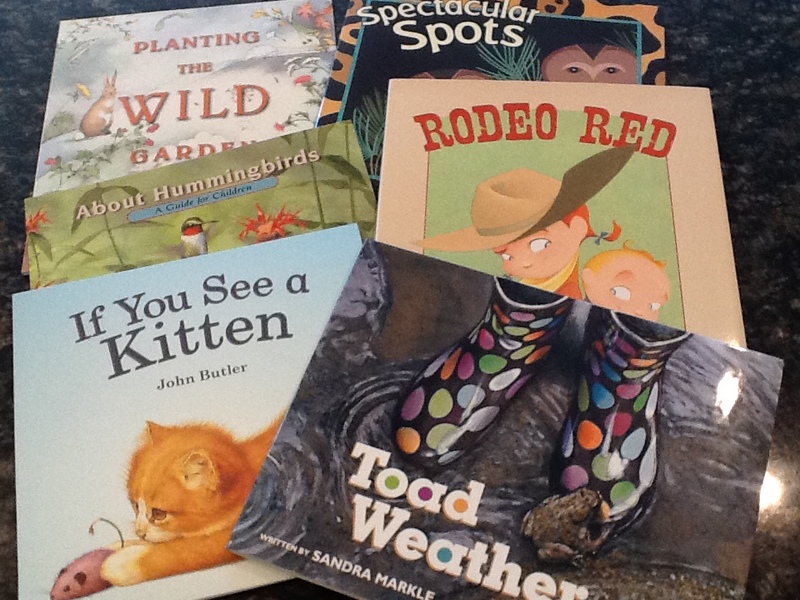 I love to wander around the picture book section in book stores. I usually gather a handful of books, find a chair, and enjoy a slow read. The other night I was bone tired, but I was in the shopping center with a book store. I had to stop in to do a quick browse. I didn’t buy, but I found a couple to add to my wish list. 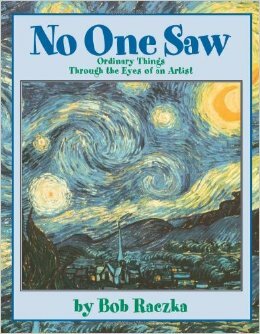 Have you seen this book? 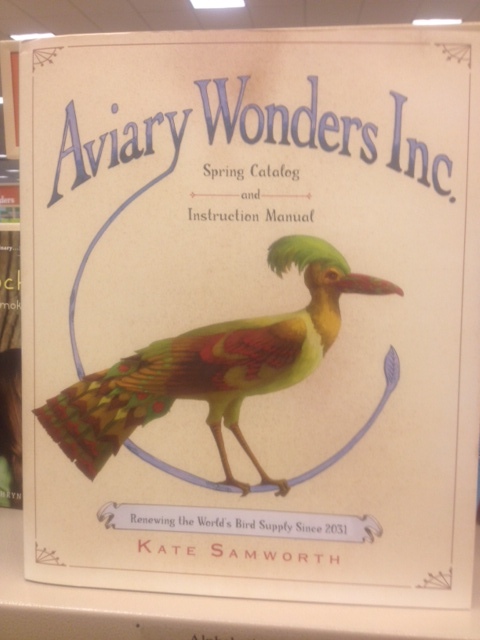 Aviary Wonders Inc. Spring Catalog and Instruction Manual Hardcover by Kate Samworth is a unique picture book. 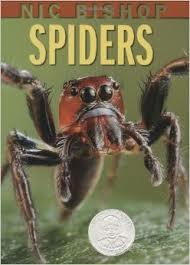 I was entranced as I thumbed through the pages. The premise is you select body parts to build your own bird. 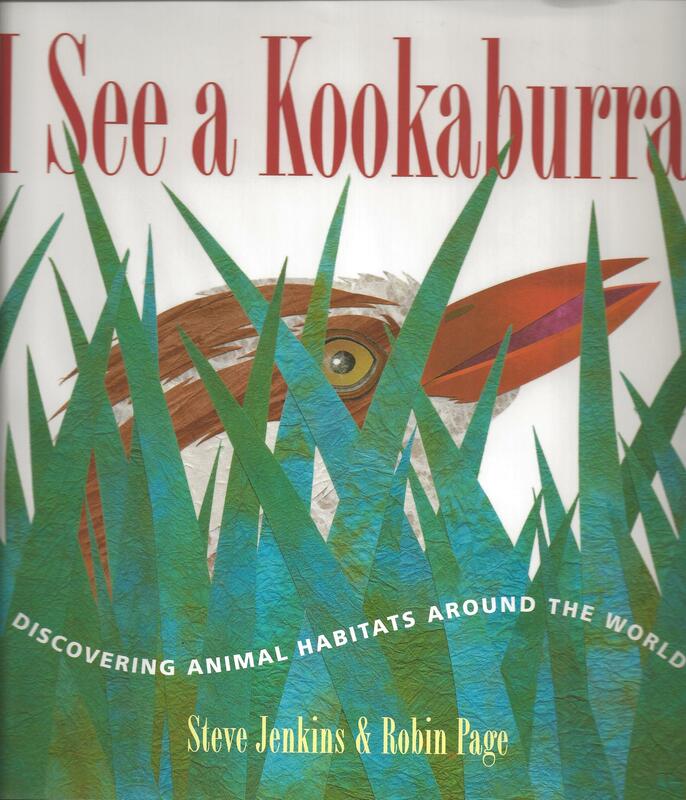 I can see this being a fun project for students to take on to create a unique bird to match a specific environment. The explanations for each body part allows you to select just the right features. 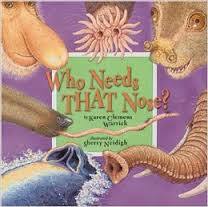 This would be perfect in a unit of study on animal adaptations. 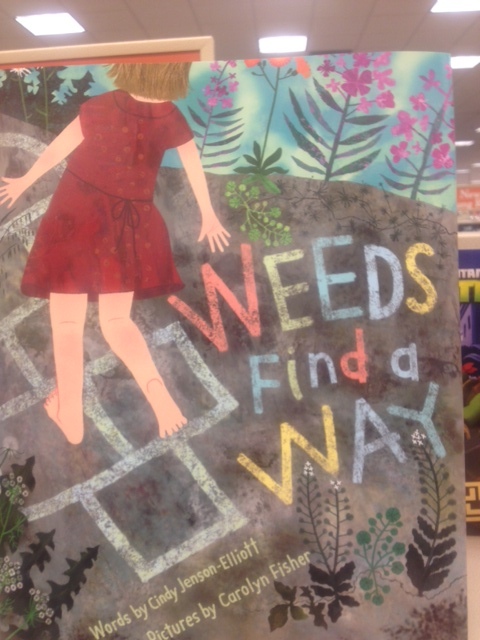 Then I saw Weeds Find a Way by by Cindy Jenson-Elliott. I remembered seeing this reviewed on a blog and thinking darn, why didn’t I think of this? When I ride my bike, I see so many weeds. Some are beautiful, some are not. Now this is on my wish list too. 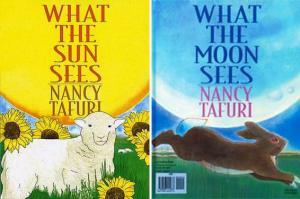 I wish nonfiction books were like these two books when I was younger. I think I would have read and reread them until the pages were worn. It’s that time of year again! Mandy Robek at Enjoy and Embrace Learning and Cathy Mere at Reflect and Refine: Building a Learning Community are hosting the fourth 10 for 10 event. 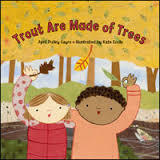 Picture book enthusiasts scour their shelves with one thought on their mind. 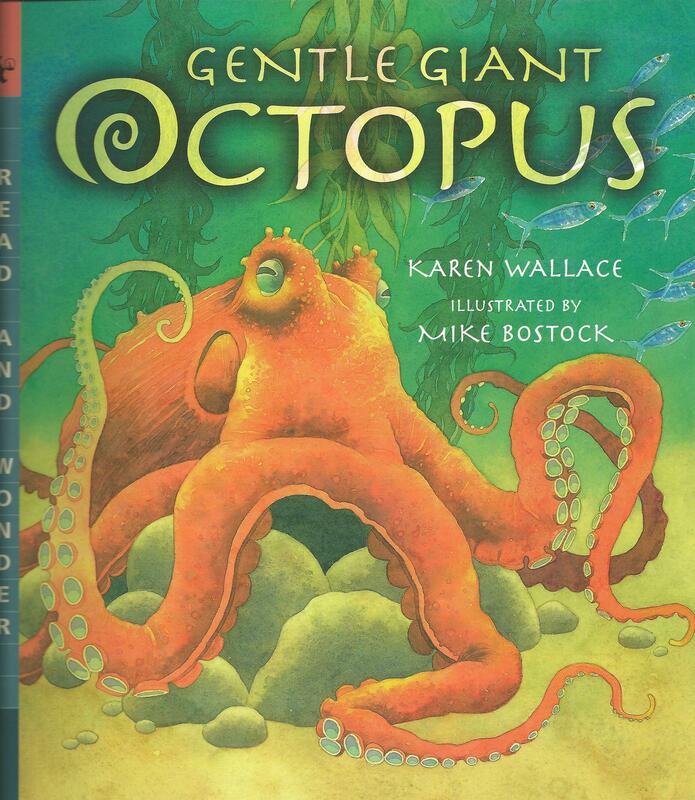 If I could only have ten picture books for the entire year, what would I choose? Personally I think this borders on cruel and unusual punishment. I know I don’t have to whine too much because I know that if you are reading this, you have probably gone through the same pain selecting your favorites. 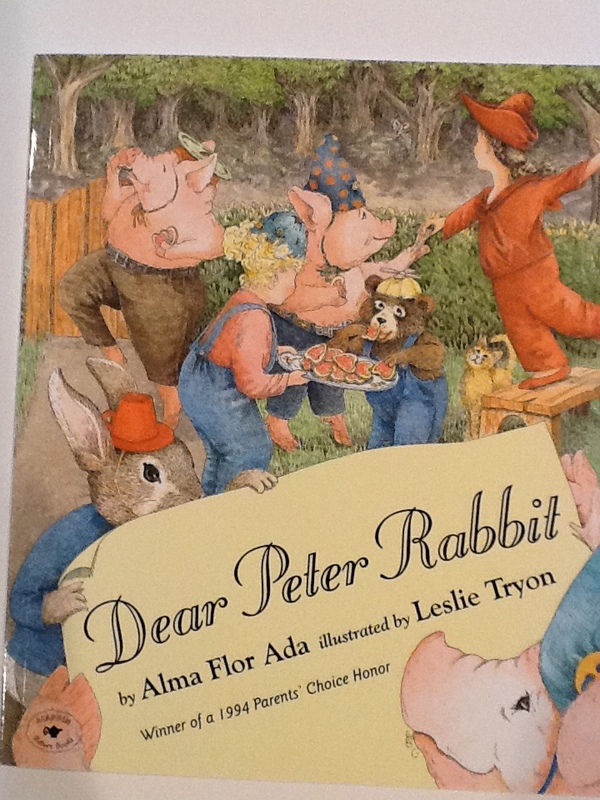 Dear Peter Rabbit by Alma Flor Ada: The story unfolds through letters between fairy tale characters. 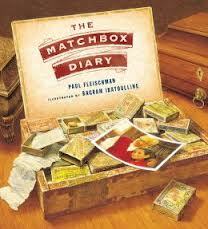 Students will make inferences naturally as the characters come to life through the letters. Did you know Goldilocks last name is McGregor? Perhaps you were unaware that the wolf in Red Riding Hood and the wolf from the three pigs are cousins. These are a few of the connections you learn throughout the book. 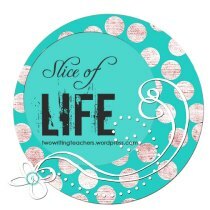 This continues in Yours Truly, Goldilocks, With Love, Little Red Hen, and Extra! Extra! Fairy-Tale News. Also, the letters are great models for letter writing. 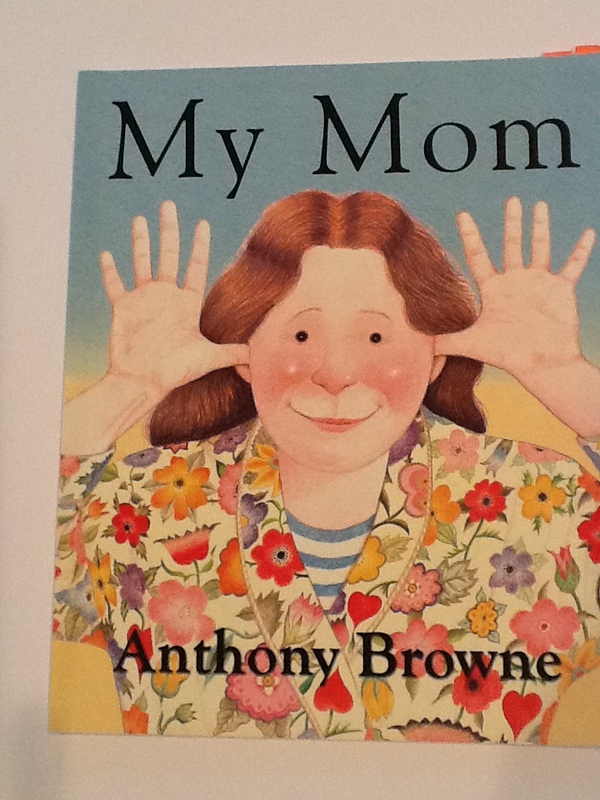 My Mom by Anthony Browne: It starts out saying, “She’s nice, my mom.” But then the word choice is amped up as the narrator gives specific reasons why mom is nice. 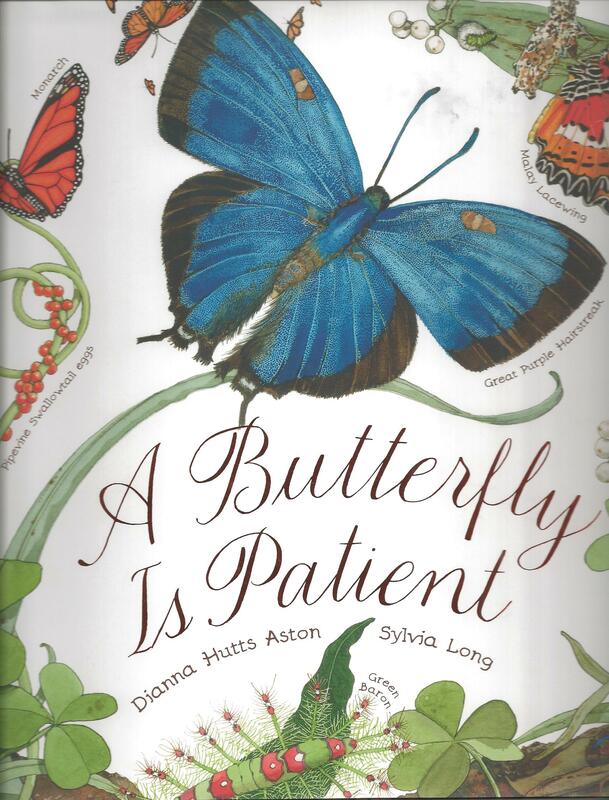 “My mom’s as beautiful as a butterfly, and as comfy as an armchair.” I can see returning to this text multiple times. 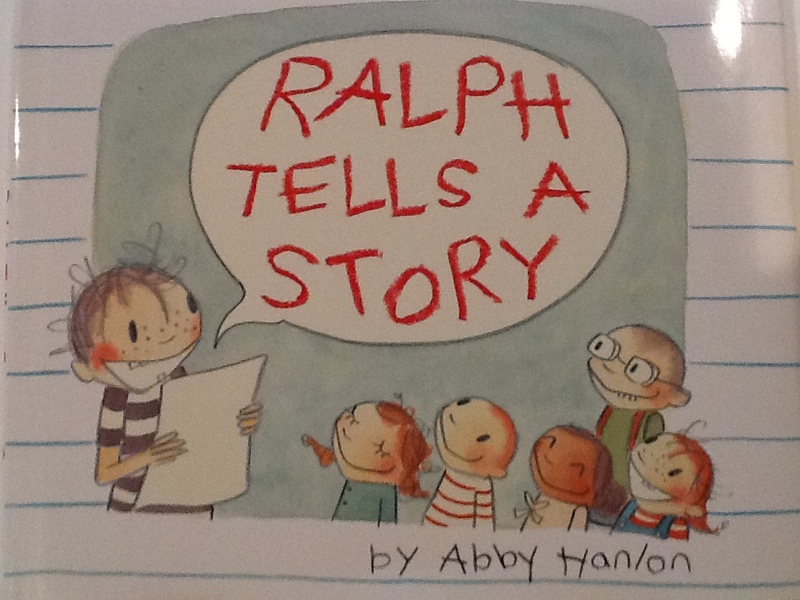 Ralph Tells a Story by Abby Hanlon: Thank you Abby for writing this story! There are lots of Ralph’s lurking in classrooms who think they have nothing to write about. 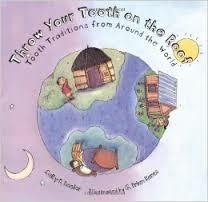 This book can show them they have many stories in their lives. 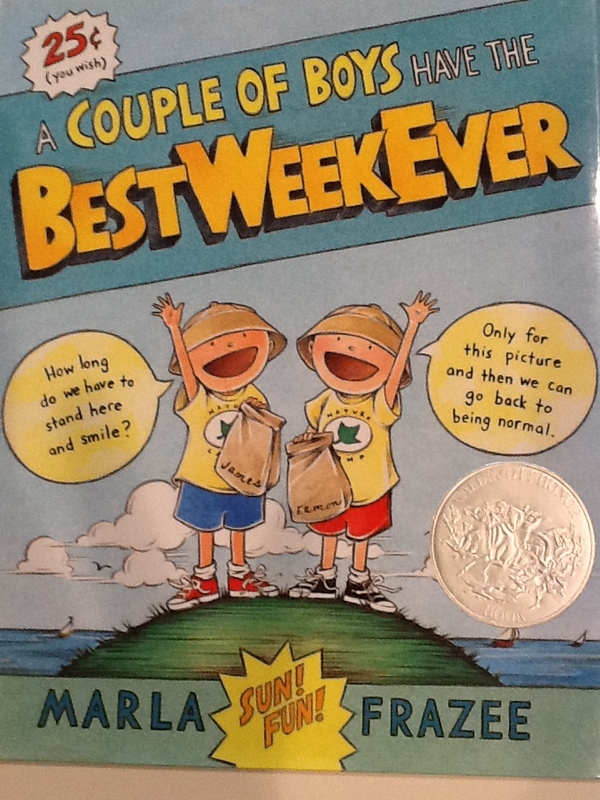 A Couple of Boys Have the Best Week Ever by Marla Frazee: This book is just too funny! The words don’t always match up with what the picture shows. 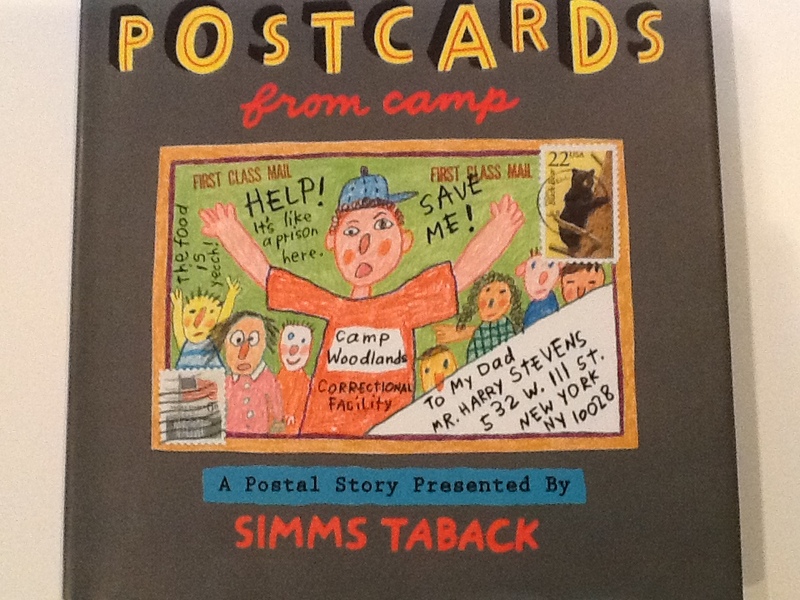 Postcards from Camp by Simms Taback: Another book told through written communication. Mike does not want to go away to camp, but he is at camp writing his father to come and rescue him from this horrible experience. 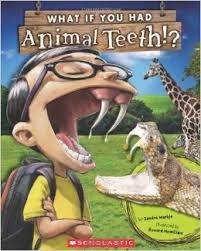 This is a great text for persuasion and demonstrating how a character changes over time. 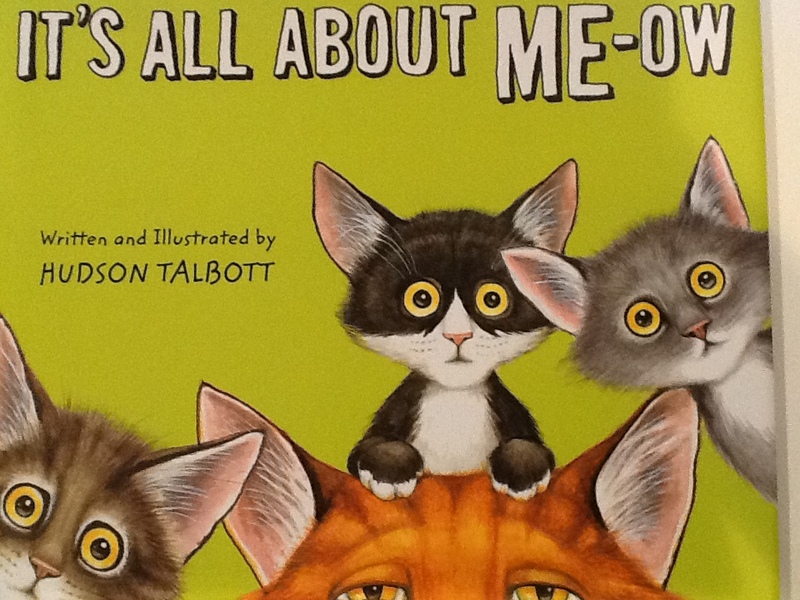 It’s All About Me-ow by Hudson Talbott: I spotted this book at the book fair last year. 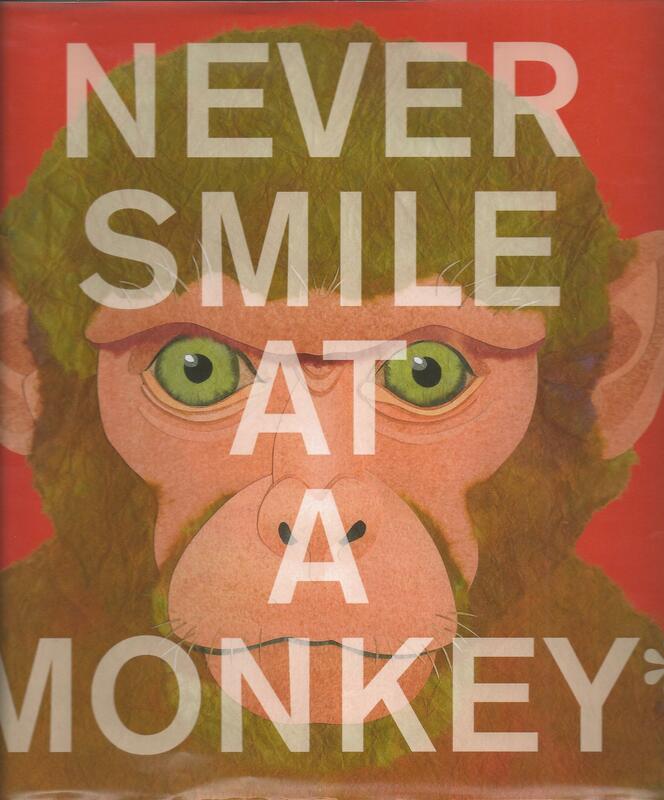 As soon as I opened the book and thumbed through a few pages, I knew this book would go home with me. 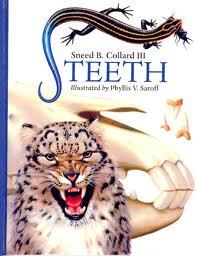 It is jam packed with all sorts of text features, such as a timeline, diagrams, labels, close-ups, and more. It is a how-to manual for kittens to train their humans told through the voice of a wise cat. If you’ve ever had cats, you will recognize the training you went through. 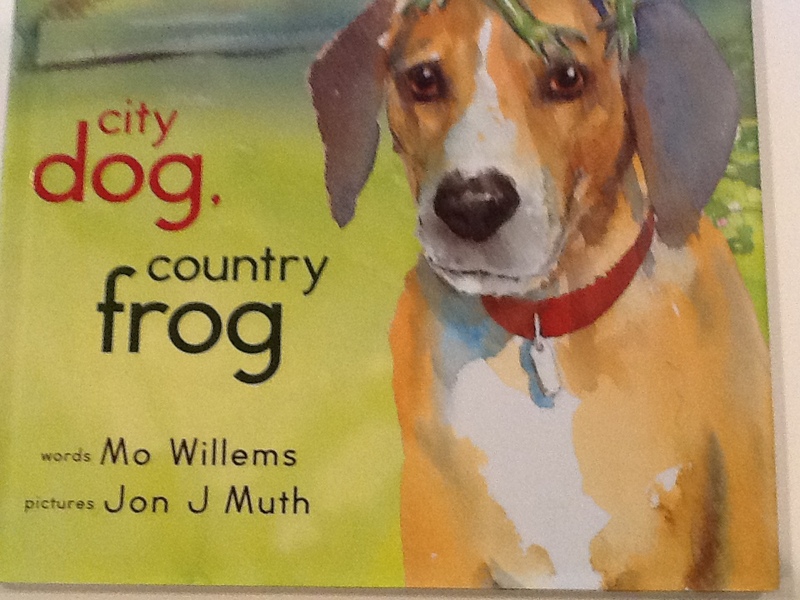 City Dog, Country Frog by Mo Willems: This book is such a departure from his usual style. 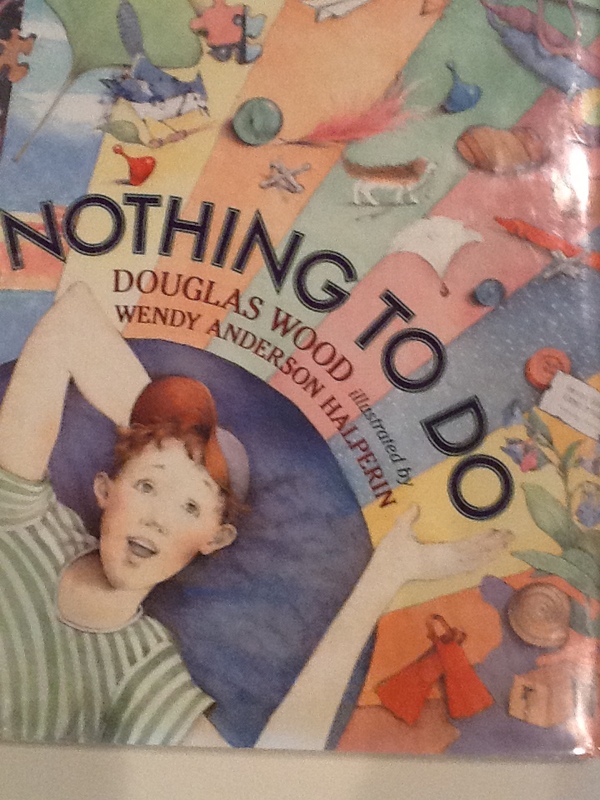 I have shared this with teachers from kindergarten to eighth grade and the response is always the same. 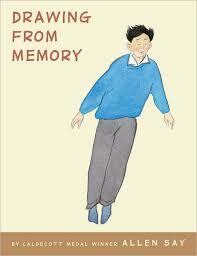 “Where can I get this book?” It seems like a simple book, but there is complexity within the words and illustrations. 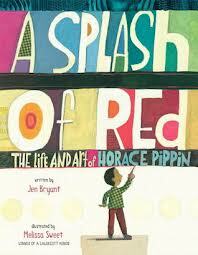 One of my most favorite books of all times. 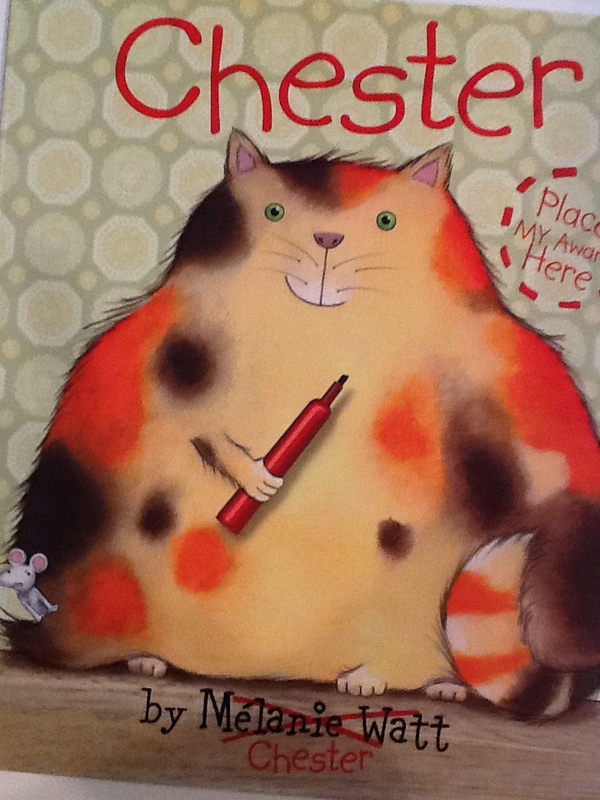 Chester by Melanie Watt Chester: The struggle between Chester and Melanie will keep you laughing throughout the book. 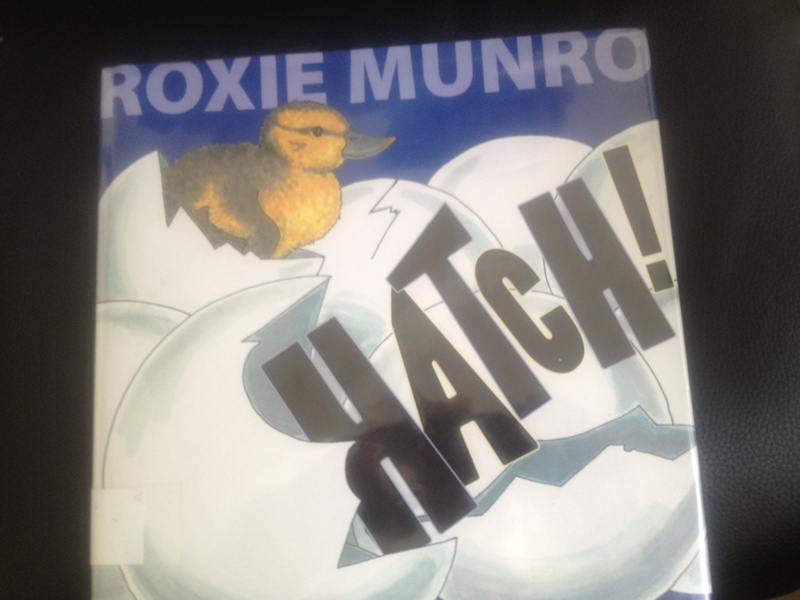 I have used this to talk about voice and develop characters through their actions. 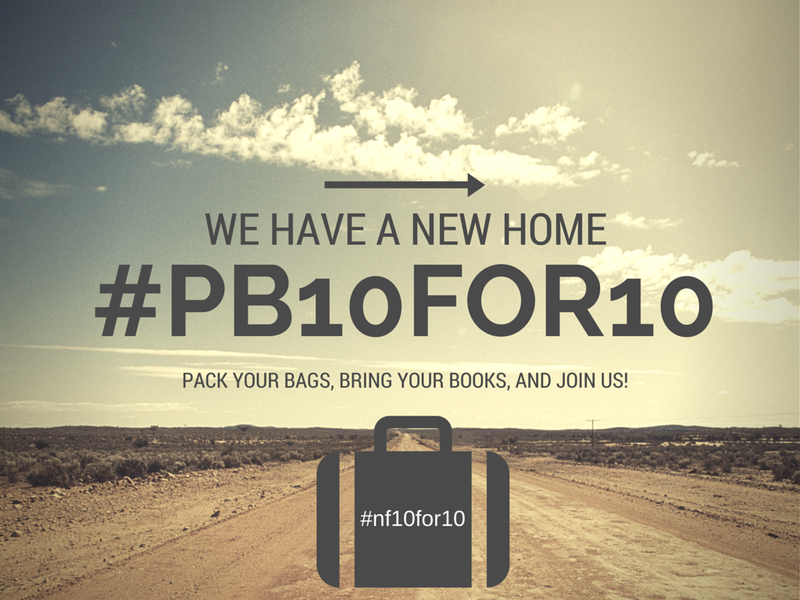 Now I am off to read and make my own list of books from everyone else’s 10 for 10. Thanks Mandy and Cathy for hosting this (costly) event every August. An email popped up in my inbox from our insurance company. I thought it would be a reminder that we had a payment due. But no that is not what it was. It was an offer to complete a survey. Hmmm . . . I think boring, but wait what is that extra sentence. Do I spot a favorite word in that sentence? Yes, Amazon is mentioned and they are not talking about the river. If you complete this survey we will send you an Amazon gift card for $10. Heck, I’d have done it for $5 (but don’t tell them). A few quick questions and about eight minutes later I have completed the survey. Woo hoo! I’m getting an Amazon gift card! (Picture me doing a happy dance.) Oh, what do you mean it might take 7-10 days to get it to me? Okay, I can wait, but mentally I start thinking of all the new books I’ve been reading about. What will I pick? 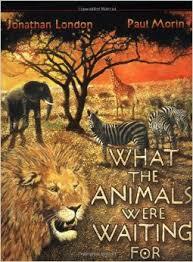 I’m giddy with excitement anticipating the new book (s). 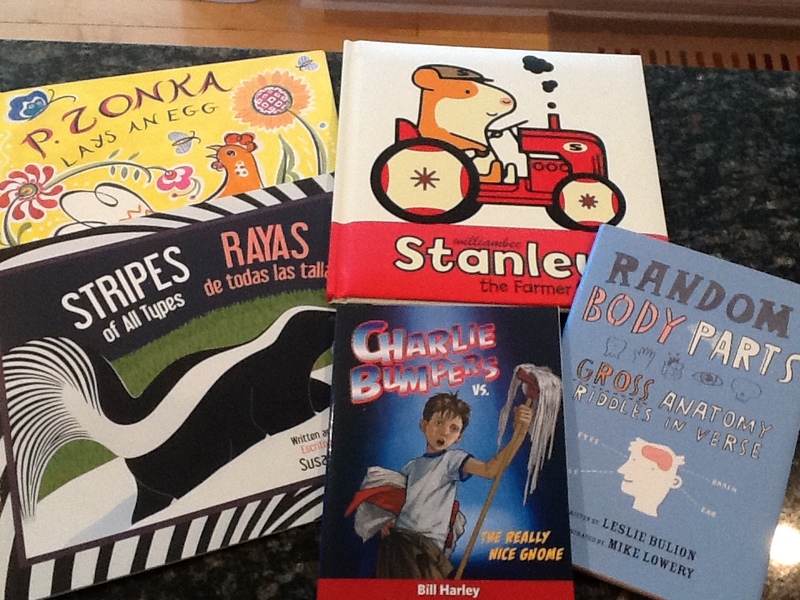 A few days later Amazon sends me an email with a list of book ideas they think are best picks for the month of March. (Wasn’t that kind of them? :-)) As I wait for my gift card code, I peruse the choices. Three catch my eye. You know if you spend $25 there will be free shipping, so . . .
Or do you have suggestions? I have the certificate now and it is burning a hole in my pocket.